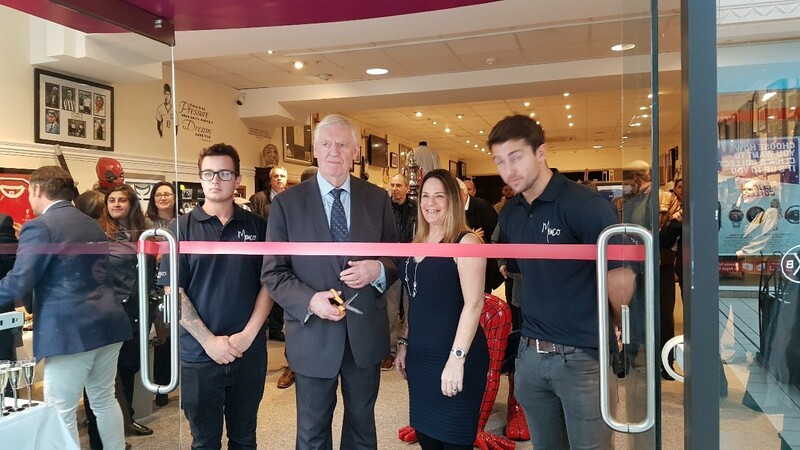 Memco, a Framing workshop and quality-orientated memorabilia store opened its doors to The Square Camberley’s shoppers this week. 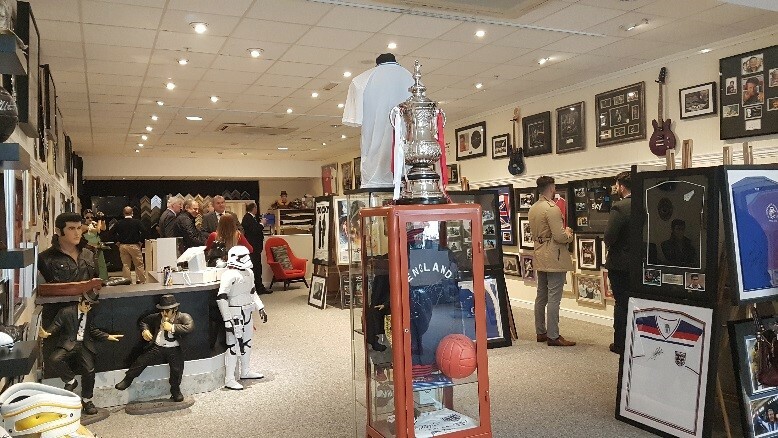 The official opening of the store took place on Wednesday 7th September, seeing Memco welcome undercover reporter Donal Macintyre and ex Southampton FA cup winning manager Laurie McMenemy to launch the new store in style. The grand opening was a great success, with Laurie McMenemy cutting the red ribbon to mark the opening of Memco in front of over 40 local businesses that were invited. Located opposite Argos in Obelisk Way, Memco offers something completely different to The Square’s shoppers, with the store specialising in the provision of handmade bespoke frames and various celebrity autographs and collectibles. Next articleDo you know how many fish and chip meals are sold each year?